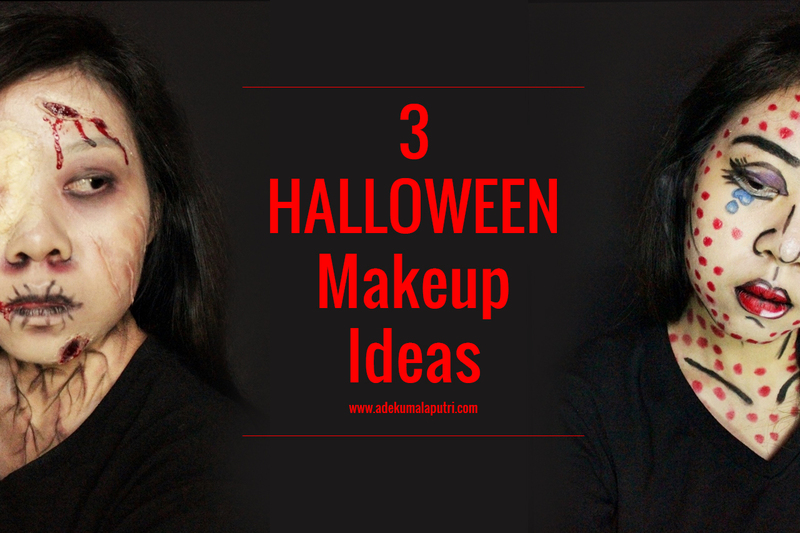 Today I am going to share a quick post about three easy Halloween makeup ideas to all of you guys, and I hope these makeup looks can be your inspiration to create a very last-minute makeup look or maybe for next year's Halloween LOL. And oh actually I did not celebrate Halloween, but Happy Halloween to all of you who celebrate it! 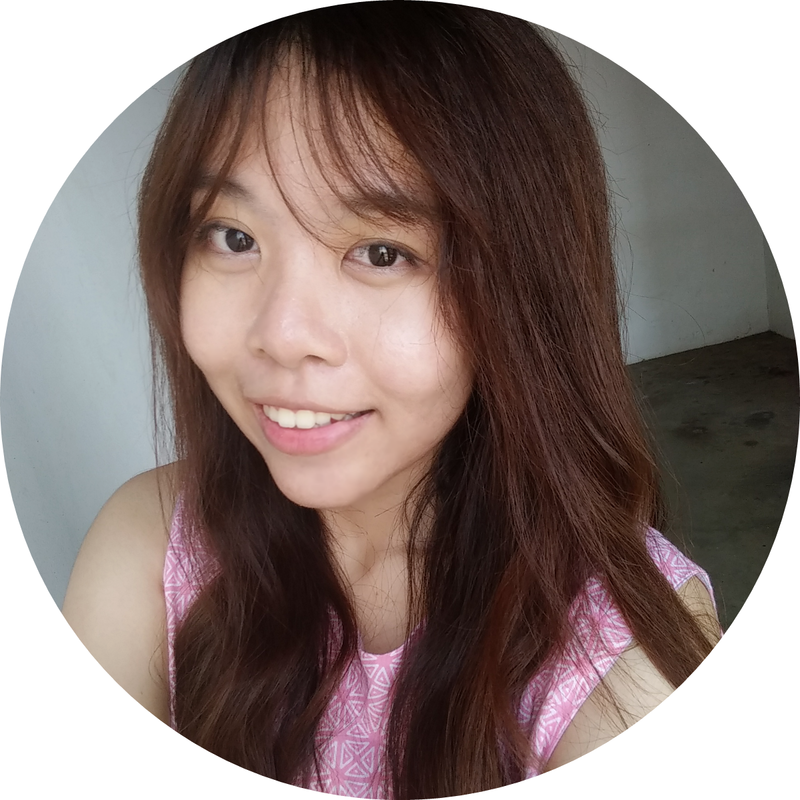 Hello everyone, I am finally back! 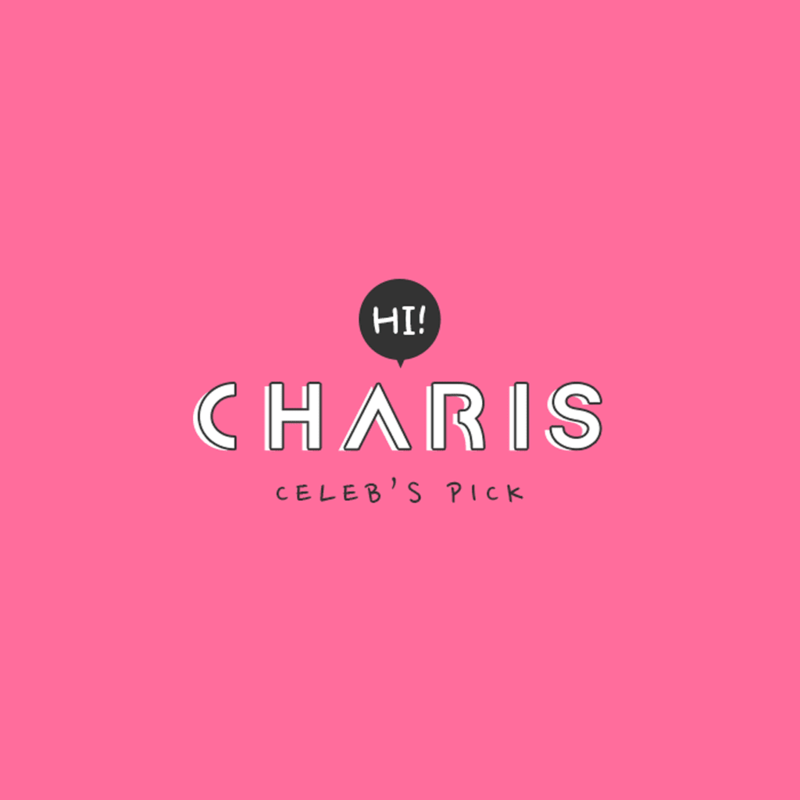 I am really sorry for being inactive for these past few months, I have been extremely busy with college, and now I am struggling to finish all those assignments on time ugh.. but I wish I could update this blog regularly! 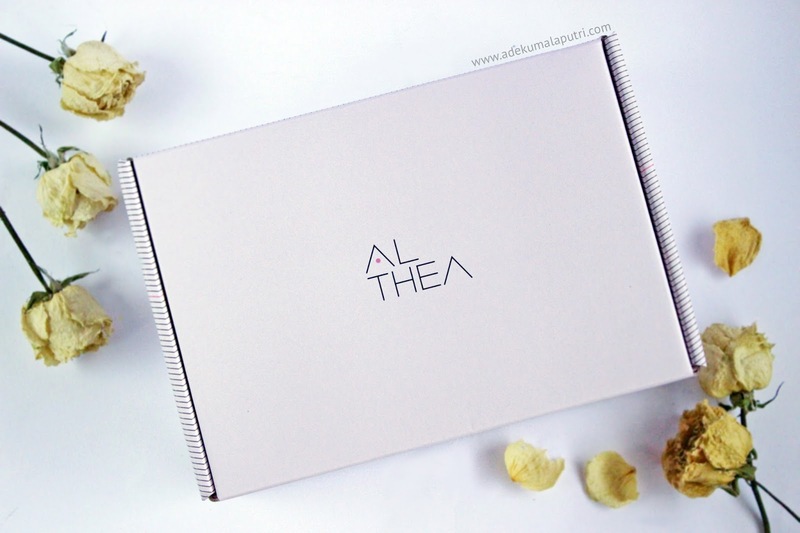 And today I am going to share my recent beauty haul to all of you guys, and actually this is a collaboration between Surabaya Beauty Blogger and Althea.